Kumagai (Mirai Moriyama) is an art teacher at a private female high school. 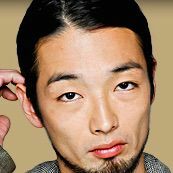 Sakai (Bunchin Katsura), the school's chairman of the board, runs the school like the school is his own property and pays Kumagi a low salary. Then, Music Teacher Naoko (Mitsuki Takahata) and P.E. Teacher Oyamada (Hiroyuki Onoue) asks Kumagi to join them in a scheme to blackmail Sakai. Unexpectedly, Sakai and his girlfriend Akemi (Yuri Nakamura) go missing. The duo are assumed to be kidnapped by Minowa (Houka Kinoshita) and Nakao (Yuichi Kimura) who are education consultants. 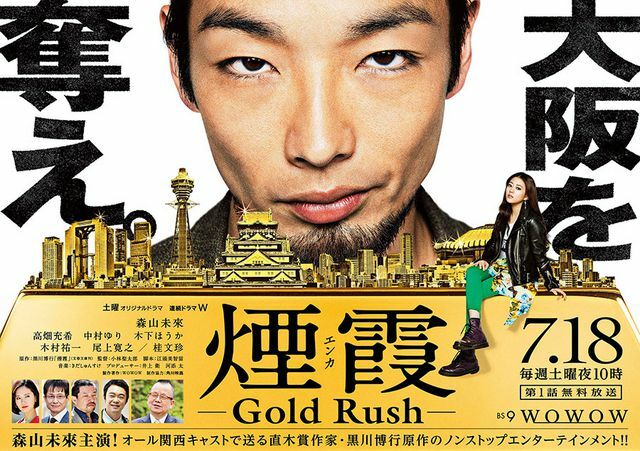 Meanwhile, Kumagai and Naoko unwittingly become involved in a scheme to steal large amount of gold bars that were hidden by Sakai. Based on novel "Enka" by Hiroyuki Kurokawa (published January, 2009 by Bungeishunju Ltd.).